The two books featured on the left are still in print, and are available from many local outlets. "Beneath the Mountain" and "The Carningli Walks" are now out of print. 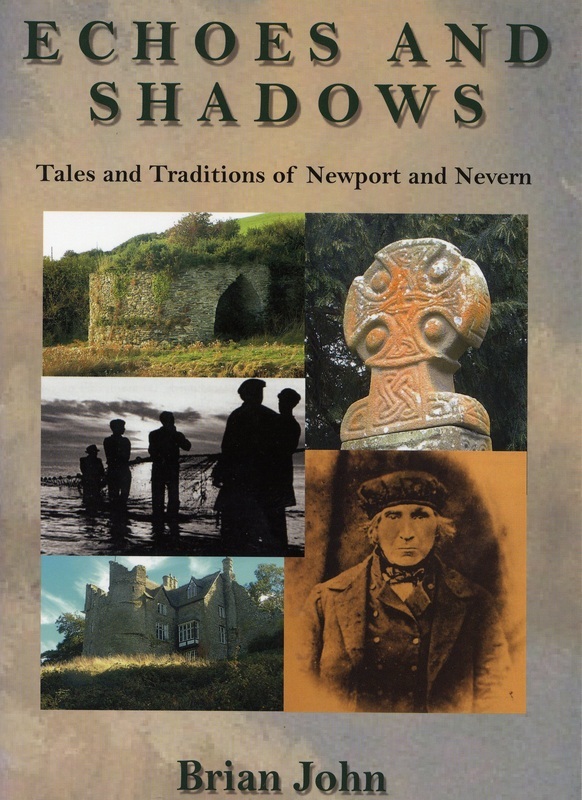 Beneath the Mountain: Tales and Traditions of Newport and Nevern by Brian John, paperback, 1998, ISBN 0 905S59 76 2, 48 pp, £4.50. OP The area which lies on the seaward flank of the mountain of Carningli is extraordinarily rich in traditions and folk tales, and this little book contains a distillation of local customs and stories from the parishes of Newport and Nevern. There are charming illustrations including archive photography -- one old photo of Newport Castle has never been published before. A book for all those who love this particular corner of Pembrokehire. 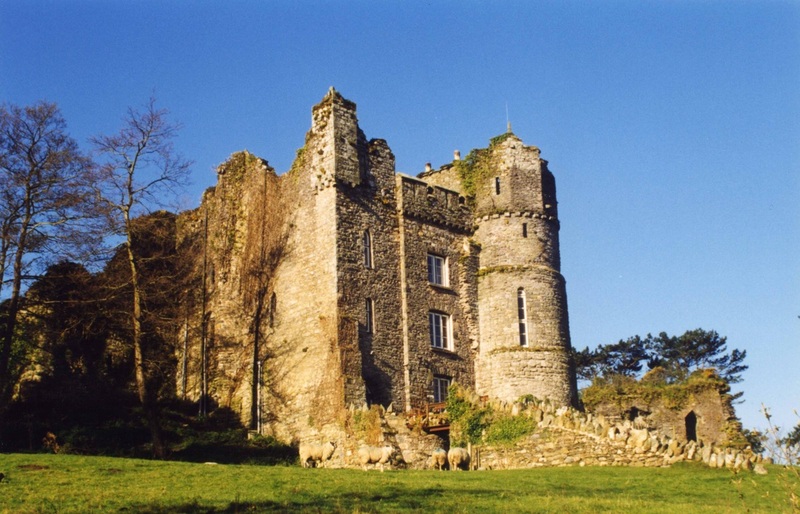 Bluestone Country: The Carningli Walks edited by Brian John. 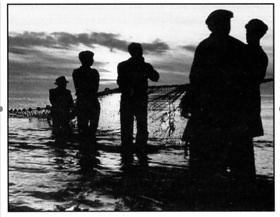 Text by Robin Evans, Peter Harwood, Brian John and David Vaughan. 1999. 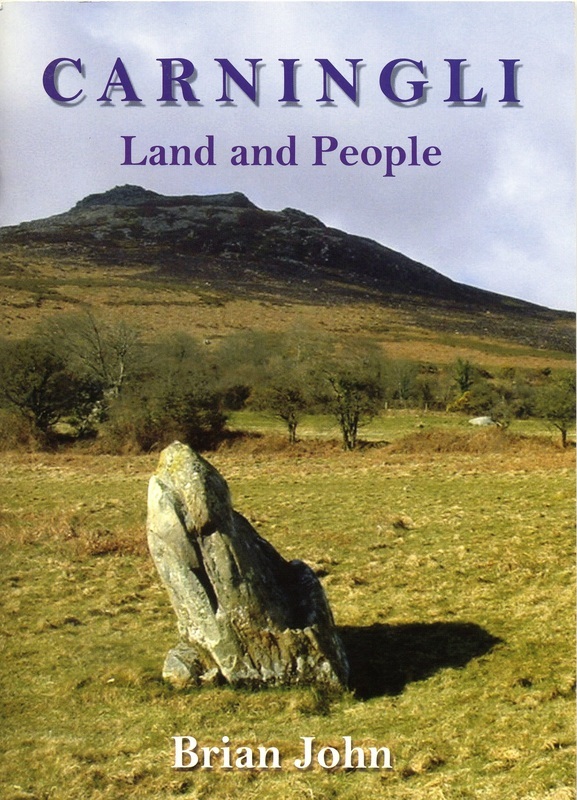 ISBN 0 952407 10 8, paperback, 48 pp, £5.50 (Published by Carningli Rural Initiative. Distributed by Greencroft Books for Newport Town Council and Menter Preseli.) The revised edition of this very popular walking booklet, out of print in 1998 but now available again thanks to financial support from Menter Preseli. This is the first booklet of a series planned as part of the “Bluestone Country” campaign. The booklet contains route information, maps and illustrations, together with information on points of interest, for seven walks in the Carningli-Newport-Nevern. On Angel Mountain by Brian John. 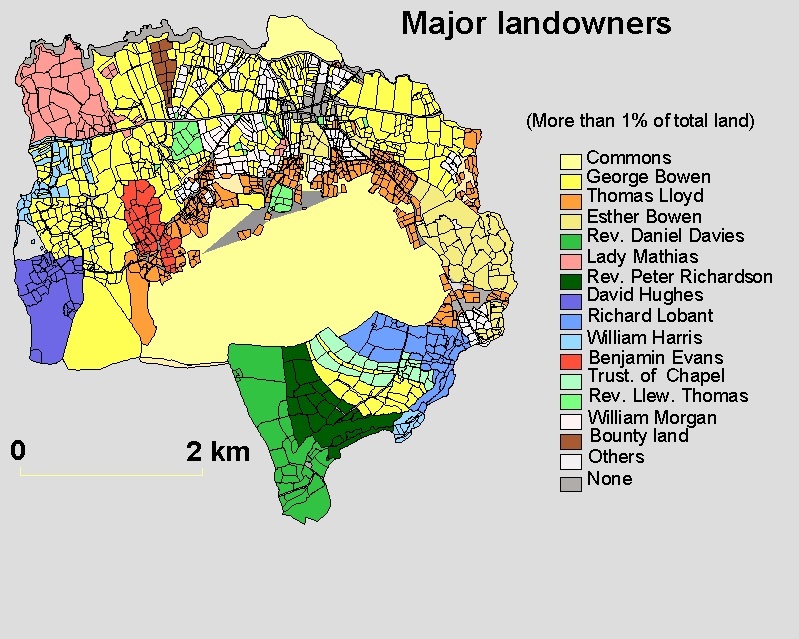 A Pembrokeshire Tale. ISBN 0 905559 80 0. Paperback, size A4, 326 pp, £6.99. This book is the author’s first work of fiction, set in North Pembrokeshire at the time of the “ Last Invasion of Britain”. 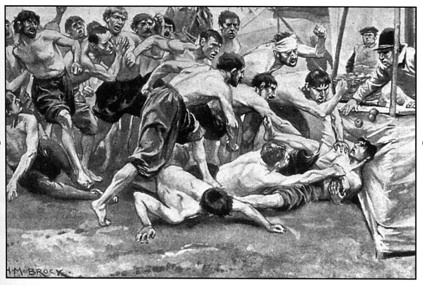 All of the action takes place during the course of a single year, 1796-97. After two “ scene setting” chapters, the rest of the novel consists of diary extracts written by the young heroine, Martha Morgan. The novel is difficult to classify, being part historical saga, part melodrama, and part detective story. The action is fast and ultimately brutal. This book was the 2001 Christmas best-seller in West Wales.